Herath has played 90 Tests for Sri Lanka and has amassed 418 wickets for his country. Left-arm spinner, Rangana Herath has announced that he could be retiring from the game at the end of the home Test series this November against England. Herath, who is coming to the end of his long career for Sri Lanka, is currently striving to be fit for the 2-match Test series against South Africa and is likely to hang his boot after a tussle with Joe Root's men later this winter. "The canny old fox" as he is fondly called by his admirers, has played 90 Tests for his country in an 18-year-old vigil at the highest level and only the great Muttiah Muralitharan wickets 800 wickets has picked up more scalps than Herath's 418. 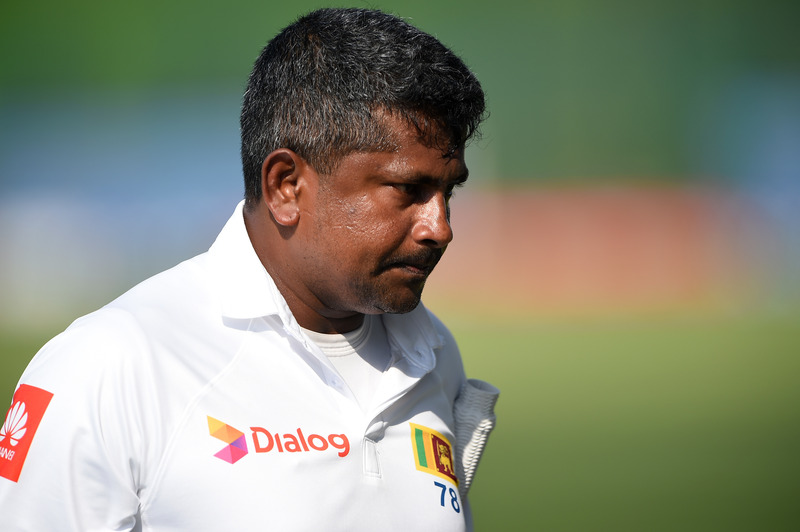 Herath is now 40 and believes, it is time to hang up the boots. 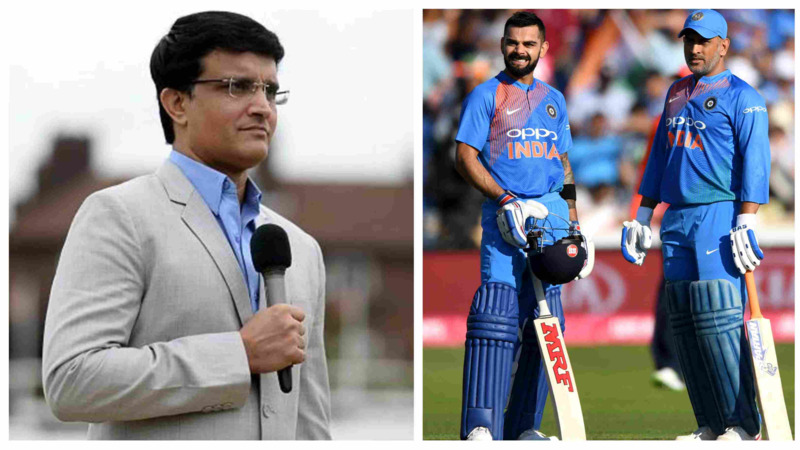 He confirmed it to the BBC Sinhala recently and said, "Maybe my final series will be the England series later in the year, Following this South Africa series, there is another three months until the England series. For now, this is what I've planned for. There comes a time for every cricketer, when they have to stop playing. I think that time has come for me." "I'm really glad I've been able to play as long as I have. 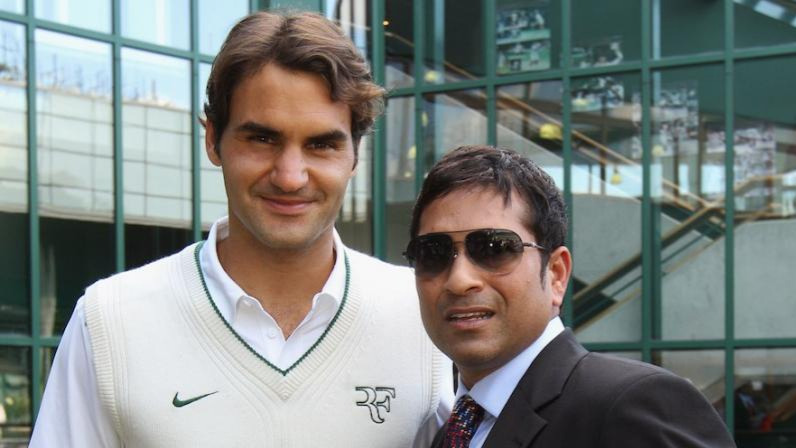 But the most important thing is that of those 18 years, I wasn't able to play for Sri Lanka for about seven of those years. I'm proud of what I was able to do in those seven years - the training I did, and the desire I had, especially."